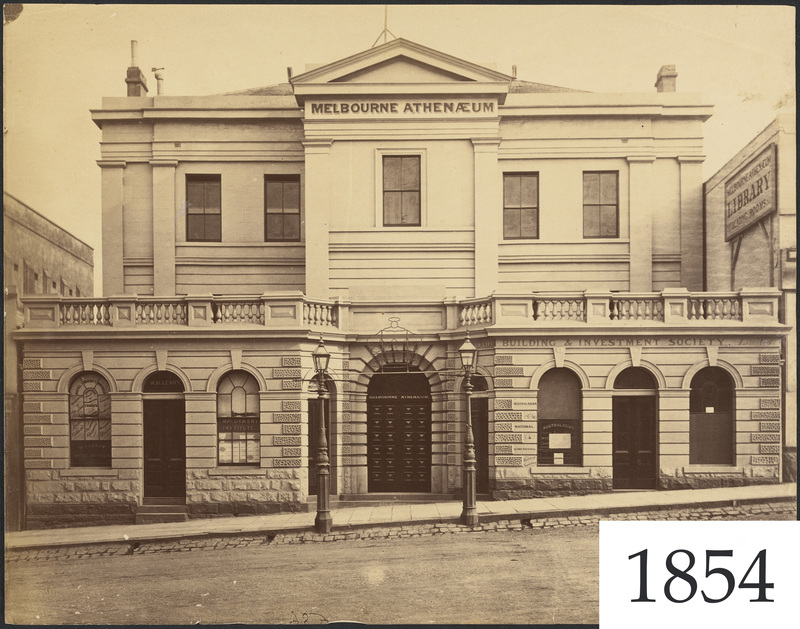 The following publications have been produced by archives volunteers of the Melbourne Athenaeum. This book looks at the origin of the mechanics' institute movement in Britain and studies the links between the Melbourne institute and two of the earliest mechanics' institutes established in Australia: the Van Diemen's Land Mechanics' Institute set up in 1826, and the Sydney Mechanics' School of Arts established in 1833. It also provides a close look at the fifty men elected to the institute's first committee and their pioneering role in the settlement of Port Phillip which reveals the broad social platform leading to the cultural identity of present-day Melbourne. George Alexander Gilbert arrived in Melbourne in 1941 just as tentative steps were being taken to enrich the cultural life of the new settlement. As a teacher, creative artist and the founder of the city's first art school he was to do much to advance the visual arts. Margaret Bowman has drawn deeply on the resources of the State Library of Victoria as well as the Melbourne Athenaeum to explore his life and reproduce his art. by Ray Lawler, Marcus Niski, Matthew Gisborne, R.W.E. Wilmot, Margaret Bowman, Pam Baragwanath, Garryowen, L.J. Stephens, and Jenny Mitchellhall, 2009. Containing selected contemporary and historical works about the Melbourne Athenaeum and some of its members, including Marcus Clarke, R.W.E. Wilmot, and John Henry Curtis, this was published by the Melbourne Athenaeum Inc. as part of the 170th birthday celebrations. 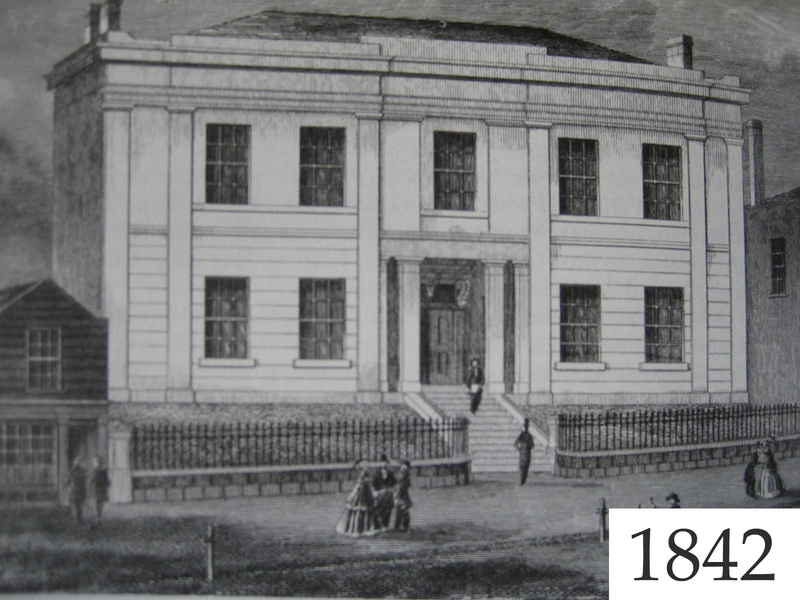 A history of the Melbourne Athenaeum published upon the institution's centenary. This was republished in full as part of "The Melbourne Athenaeum: a journal of the history of a Melbourne Institution". Taking the lift to Toronto by Margaret Bowman and Ellen Ramsay, 2017. Published in issue 1 of Shelf Life. Elizabeth Douglass's Scrapbook by Margaret Bowman, 2016. Published in volume 15, number 3 of Latrobeana, Journal of the CJ La Trobe Society. 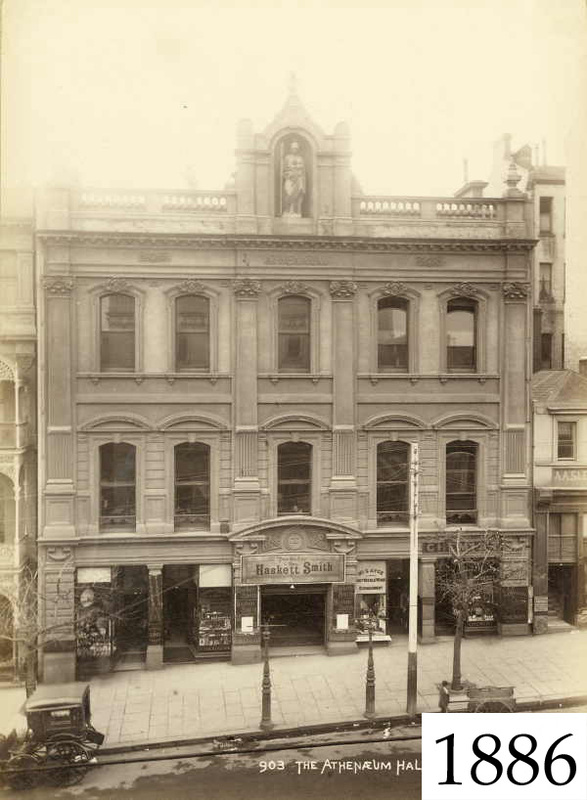 Writers and Readers: Melbourne's bohemians and its Athenaeum by Margaret Bowman, 2014. Published in volume 16 of Journal of Australian Colonial History. George Isaac Porter: across two worlds by Anne Marsden and M Langdon, 2014. Published in volume 85, number 1 of Victorian Historical Journal. Portrait of the artist as a young settler: George Alexander Gilbert by Margaret Bowman, 2013. Published in volume 12, number 3 of Latrobeana, Journal of the CJ La Trobe Society. Gentlemen Versus Players: public squabbling over the membership of the foundation committee of the Melbourne Mechanics' Institution by Anne Marsden, 2013. Published in number 92 of The La Trobe Journal. From Abbey to Athenaeum: John Henry Curtis, 1829-1909 by Margaret Bowman, 2011. Published in volume 82, number 2 of Victorian Historical Journal. Memories from the Bio Box by H Aspinall, 2010. Published as part of "Projecting at The Athenaeum, Two Projectionists reminisce about showing movies at Melbourne's historic Athenaeum Theatre" in issue 67, edition 3 of Cinema Record, Cinema and Theatre Historical Society Inc.
Middle-Class, Masculine Management: The Melbourne Athenaeum and its secretary 1909-1949 by Margaret Bowman, 2010. Published in volume 81, number 1 of Victorian Historical Journal. Memories from the Bio Box by Alan Winn, 2010. Brief Encounters by Brian McFarlane, 1994. Published in Spring/Summer issue of British Cinema in Australia. Published in number 37 of Useful Knowledge: The Newsletter of the Mechanics Institute of Victoria Inc. Published in number 34 of Useful Knowledge: The Newsletter of the Mechanics Institute of Victoria Inc. Published in number 24 of Useful Knowledge: The Newsletter of the Mechanics Institute of Victoria Inc.